Comment: Minor cosmetic imperfection on top, front or sides of item. 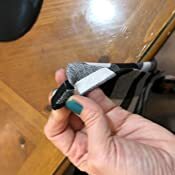 Minor cosmetic imperfection on bottom or back of item. Minor cosmetic imperfections on the corner of the item. Item will come in original packaging. Packaging will be damaged. 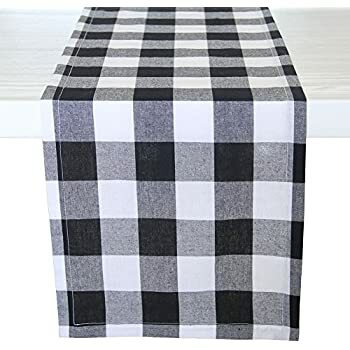 Amazon's Choice for "gingham table runner"
CREATE A FUN & RELAXED PLACE SETTING – Measures 14x72", appropriate for a table that can seat 8-10 people. Sold by DR.NATURE and ships from Amazon Fulfillment. 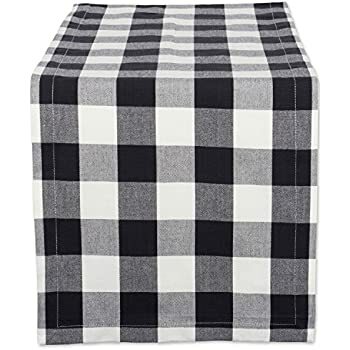 The DII Buffalo Check Plaid Linen Collection consists of every kitchen and table textile. We offer a variety of colors making it easy to mix and match for your kitchen and dinning room! 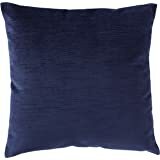 These high quality, durable, long lasting textiles are a must in every home. The chef aprons are large enough to fit most body types (male and female). 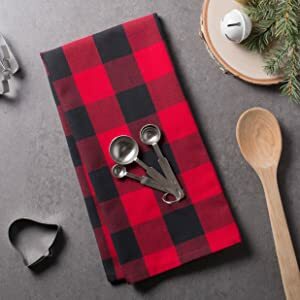 Oversized, absorbent dishtowels to clean up the largest of messes, utilize one for function and the other for decor if you wish! 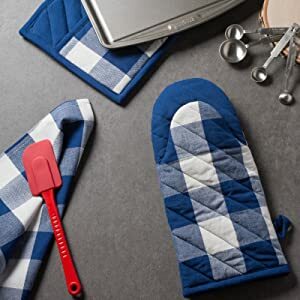 Pot holders and Oven Mitts set are design to protect your hands and hold up the heat from hot pods and baking trays. 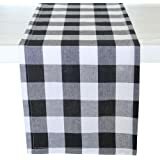 The table collection will allow you to dress up or down your dinning room with tablecloths, runners, and napkins. DII offers a full collection of trend-based designs for all seasons. Incorporating the hottest colors and themes, DII brings you a fresh, innovative line of kitchen products, tabletop, gifts, and home decor for every season, every holiday and everyone. You can trust DII when selecting functional, stylish and affordable home accessories. Let DII products become a valuable part of your life. Running around the kitchen, chopping and dicing tomatoes, and flinging ingredients into the pot is a risky business, but we got you covered. 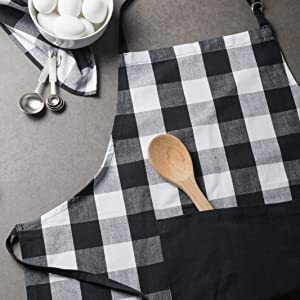 DII Buffalo Check chef aprons are stylish and functional, made of sturdy materials, heavy duty pockets and the cute and stylish fringe at the bottom.. 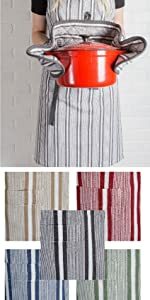 These aprons have adjustable neck and waist straps making it easy to tie and comfortable to wear. These cool, minimal workwear style, lightweight aprons are perfect for, cooking, baking, cleaning, serving, gardening, or hosting a dinner party, the usages are endless. 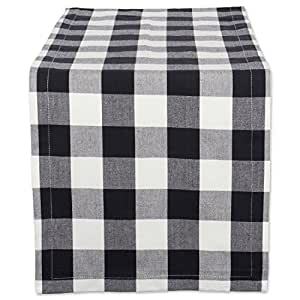 Oversized dish towels are nice and large to dry dishes, pots, pans, they are versatile, absorbent, durable and handy for mopping up in the kitchen or anywhere else a spill may occur. 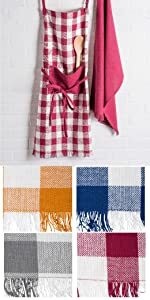 These decorative dishtowels become more absorbent with each wash. With the variety of colors, and designs offered, you are sure to find the perfect color combination for your kitchen. DII Buffalo Check Pliad Pot Holders are designed with a modern country look for you to add an easy-breezy feeling in the kitchen. 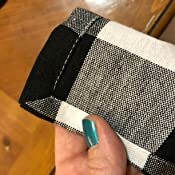 These Pot Holders are perfect for cooking, baking, serving, or dinner party, they also make a great gifts for summer BBQ party, housewarming, Mother’s day, birthdays, Wedding shower or holidays. 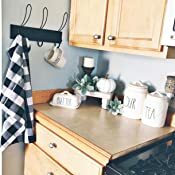 Perfect tool in kitchen to protect your from the heat with cooking and baking or use it as a trivet to protects your table or kitchen counter-tops from unsightly burns. DII has built these pretty and well-made Oven Mitts set for you to make an adorable kitchen. 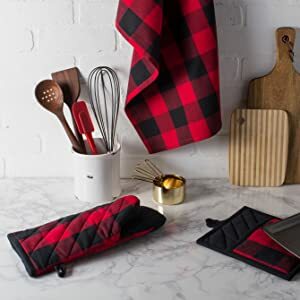 These Buffalo Check Plaid Ovenmitts sets offer full protection for your hand when handling hot pots and pans in your kitchen. Perfect for cooking, baking, serving, or dinner party. 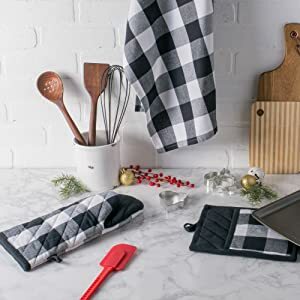 These basic Oven Mitts are a great value on any budget, great gift choice for housewarming, college dorms, apartments, Mother’s day, birthdays, wedding shower or holidays. 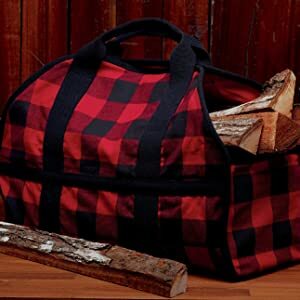 DII Premium Firewood Carrier is a must have for anyone with a fireplace. Its large capacity makes it possible to carry huge amounts of wood into your house. This log carrier makes it easy to collect and carry up to two standard bundles of firewood and bring them into the house without mess or fuss. Set your tabletop up for a party, family gathering, or everyday use with this classic collection. 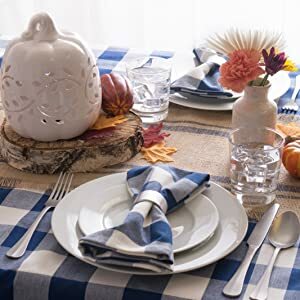 Let your dinnerware stand out with our color fast wrinkle resistant tablecloths, sure to make a statement. Add flowers, candles or a seasonal centerpiece to tablescape the foyer or console table, entryway table or any surface with our tablecloths. Indoor/Outdoor Use. 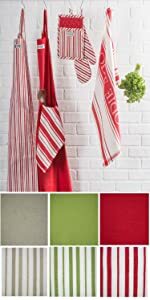 DII French Stripe Collection is tres chic, coordinate well with all kitchen designs. 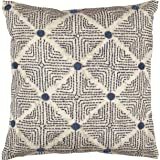 If you love country farmhouse style, don’t miss this collection. Great gift choice as they are monogrammable. 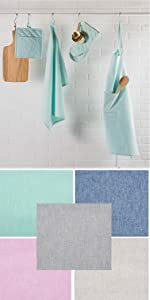 Simple elegant Chambray collection is chic and goes with any kitchen. 8 colors available. 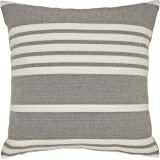 7 colors available, with cohesive collection withKitchen & Table Linens. These vibrant colors and check design are perfect to add a pop of color to any kitchen. These are fantastic napkins! The quality is superb and the stitching is perfect. No stray or frayed strings anywhere. Get it you won't regret it! I'm not paid for my reviews and pay the same price you do. If you have found my review and pictures to be helpful, please click the HELPFUL button so that I know the time I take to review, photograph, and post is worth it. Thanks! Lovely quality, very pretty, blah blah blah. 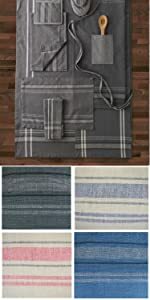 What was so pleasant to discover is that all items I ordered from this line (including napkins and dishtowels) are constructed ON GRAIN. 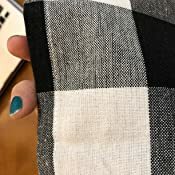 If you are not a sewist, this may not mean anything to you, but with a woven plaid, it is very important. The lines in the design line up with the cut of the piece. That means that you start out with a square or rectangle, and after washing and drying, you still have a square or rectangle, not a trapezoid (yeah, I'm a math nerd too) Highly recommend these items. 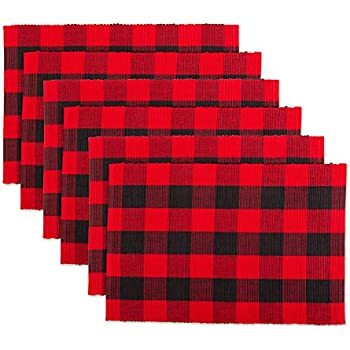 Absolutely love these buffalo plaid tea towles. 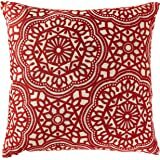 They are perfect for where I am using them in my kitchen and dining room. I love that they came in a 3pk. I will definitely be ordering more soon. I bought this to use for Christmas but decided to use it for a Twin Peaks TV show theme party. 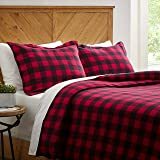 The fabric is excellent quality although it did hold the creases from being packaged but it can be steamed or ironed out easily. In the photos I have it pulled down to the floor on one side. 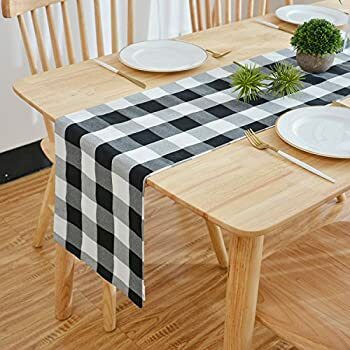 The Part against the wall does not have any tablecloth hanging over. So it won't completely cover an entire table just half but still gets the job done since you can't see that part of the wall anyway. It will go over the whole table but the sides will be very short all around. Washed according to directions and the runner shrunk substantially, by many inches, to a length that makes it no longer usable. Pleased with the initial appearance of the runner, but the manufacturer either needs to use preshrunk fabric and/or amend their washing instructions. 2.0 out of 5 starsThe color bleeds! 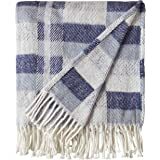 This is one towel, doubled over the handle of a standard 30 inch range. It's big. It's nice fabric. All the seams are straight and complete, with a nice hanging loop sewn into the corner. This towel has been washed and dried probably 5 or 6 times. It might have faded slightly because I frequently add bleach when I wash my kitchen towels. I love it. Black and white is like punctuation that ties various components together and suddenly it all makes sense. It stands out and blends in all at the same time. The other two towels from the set I gave as gifts along with some nice spice gift boxes. The recipients love the cute, graphic towels and said they look great in their kitchens. That's why I selected them! I plan to purchase another set in the near future. Very great quality! Looked perfect for the baby shower I hosted!